The DML250 is a compact and extremely well built machine that offers excellent performance and exceptional value for money. 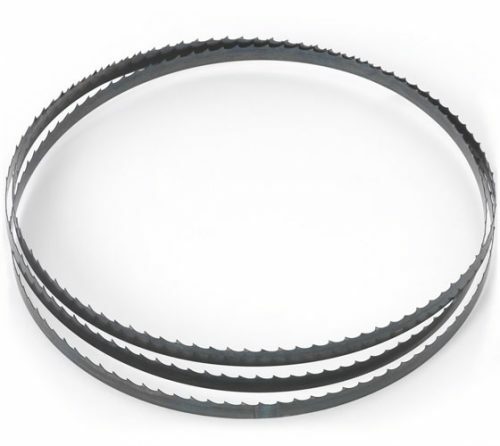 The finely ground cast iron bed, along with the cast iron headstock, tailstock and tool rest, greatly reduce vibration and provide ample strength for the lathe to cope with heavy duty work. 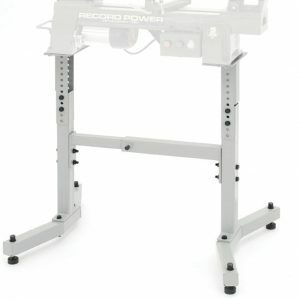 The capacities of this machine and its overall size make it a perfect choice for the smaller workshop. 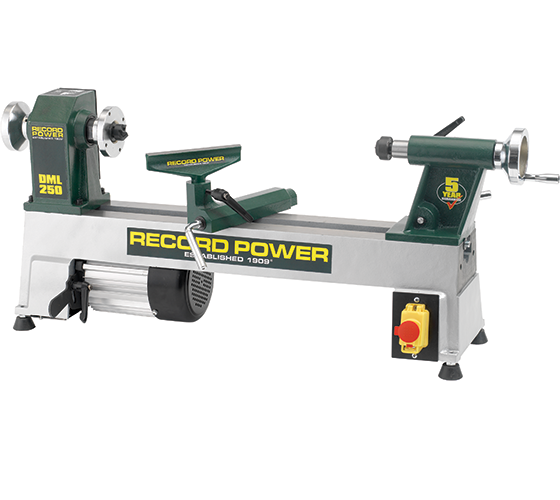 It is also ideal as a second lathe for regular use on small work and its portability means it can be used at demonstrations and shows.